Why give toys that you will throw out or give away by next year? These 20 Maryland Regional Ideas to Gift an Experience are way better than stuff! Have you ever stuffed a few bags full of toys your kid’s loved for 5 minutes and never played with again? When you think of Christmas, or birthdays, or other gift-giving occasions, do you cringe at the thought of more clutter? It’s ironic isn’t it? 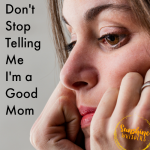 Your kids beg for toys and then don’t play with them. Why? Well, who wouldn’t want super cute Hatchimals or the latest Avengers action figure. Those toys exude cool… but I have a secret to tell you. The cool won’t last. Nope. 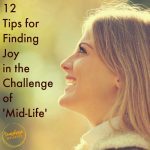 It is inevitable that within a few weeks (or even a few days), the novelty will wear off and your kids will still be asking for more. Your kids might think they want every toy they see on Nick Jr., but what they really want is fun. And the best memories and the most fun aren’t made with the latest gadget. Nope. Your kids crave connection. They want memories. The most fun will almost always be in doing something new, instead of acquiring something new. And as a parent who wants to see your kid’s face light up in sheer delight… which would you prefer? Would you prefer a 20 second flash of excitement before the coolest new toy is cast aside for the next coolest new toy? Or would you like to see your kid try their hand at painting, or see a world class play with them? 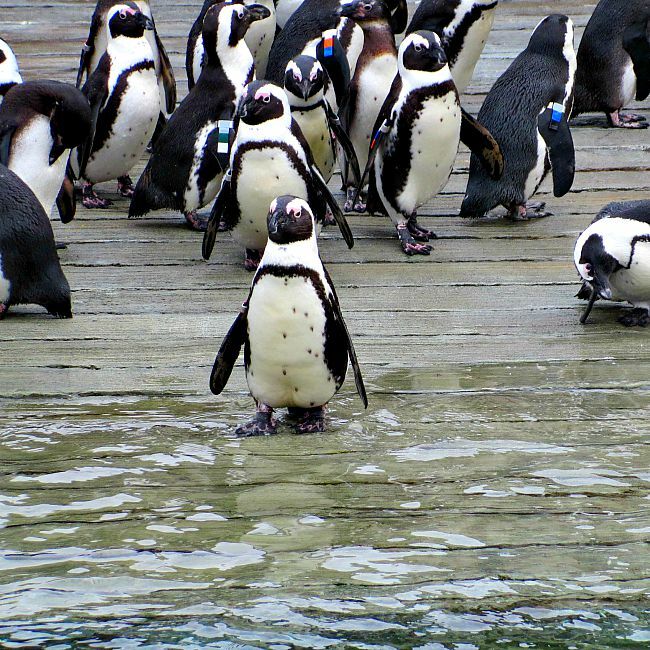 Or– would you like to go back again and again to see the baby penguins grow up before your eyes. Here is the good news. 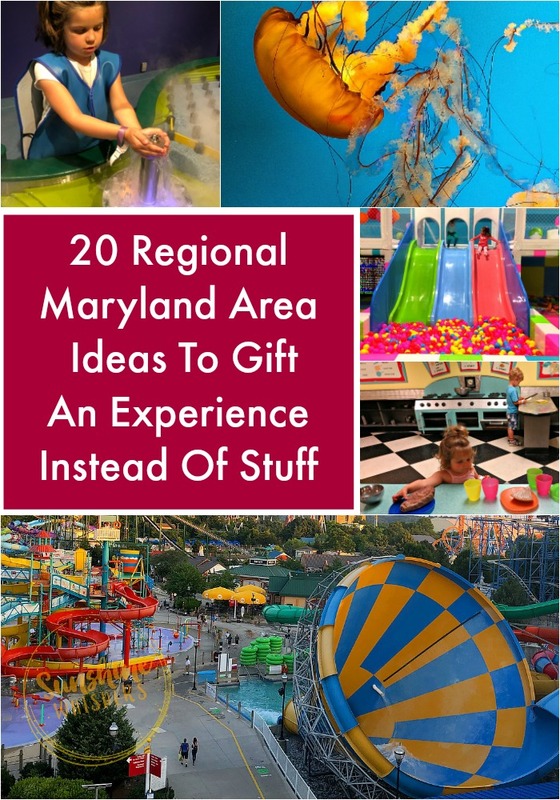 The Maryland area has tons of fantastic ideas for giving experiences instead of gifts. Tons. Below are 20 of the best ideas. Seriously, any one of these ideas would give you tons of memory making, fun experiences that will put a smile on your entire family’s face! Note: This post contains affiliate links which are marked. That means if you click on the link and make a purchase I make a small profit. Thanks! 1. Why not give a membership to a world class museum? Maryland Science Center: The Maryland Science Center is fantastic for kids of all ages. We have visited ever since our daughter was 2 years old and every time we end up spending the entire day having fun. Are you interested in giving a membership for the holidays? This Groupon deal gives a 50% discount on a membership for a family of four. This is really a fantastic deal! Port Discovery: Port Discovery is undergoing some HUGE changes this year. The completely awesome KidWorks climbing structure will take a bow on January 1st (many tears will be shed in our house) but the plans are to replace it with two exhibits that are even better (yeah! )– a 4-story tall SkyClimber and an equally massive Port Exhibit. You can read more about those changes here. What this means for membership though is that if you are a member during the construction time (January through April 2019), Port Discovery will extend your 1-year membership by 4 months! Plus, to show their appreciation Port Discovery is extending a ton of other additional benefits to members as well. Here is the information about memberships. If you have a train lover in your family, here are two great options that will give your kids a big smile! 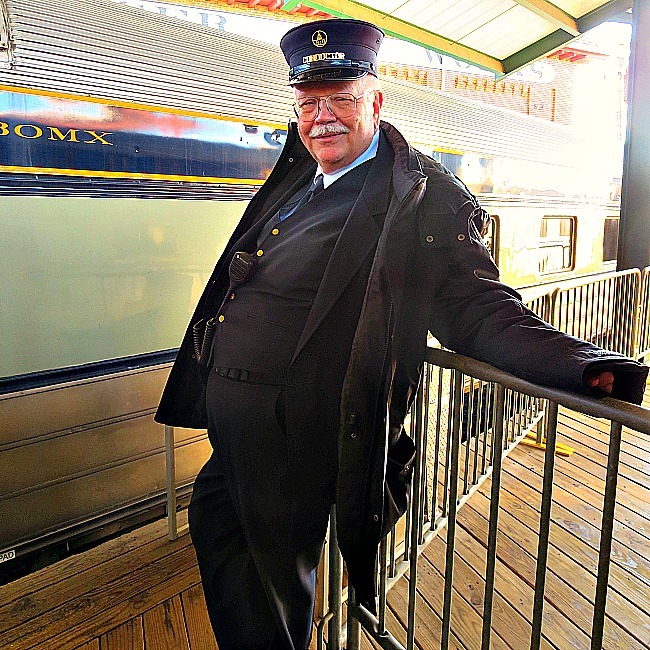 B&O Railroad Museum in Baltimore offers annual memberships that include free admission to most events and discounted tickets for Thomas the Train and The Polar Express. Maryland Zoo in Baltimore: Big changes are coming to the Maryland Zoo in Baltimore this year too! Construction on the new African Journey habitat is well underway. When the project is completed, the elephant, giraffe, and lion habitats will have expanded and visitors will be able to get even closer to the animals. Plus, did you hear that the Maryland Zoo in Baltimore has two new polar bears? If your kid loves animals, this is the perfect gift to give this year (and seriously.. the Maryland Zoo is probably one of our favorite places ever). Here are details about Membership costs and benefits. National Aquarium: This gem in the Inner Harbor is another one of our family’s favorite destinations. There is just something super cool about descending into the Black Tip Reef, seeing the sharks and giant rays swimming past. Or, checking out the dolphin training area, or the jellyfish… or the crocodiles. I could go on. One great reason to become a member is the exclusive member evenings that happen every month. Seriously, out of all the attractions we have visited in Maryland, the National Aquarium can easily be the busiest. The membership totally pays for itself when you get unfettered access to the touch tanks. Trust me. It is awesome! Here is more information on member benefits and pricing. Artsy Partsy: Located in Pasadena, MD, Artsy Partsy is possibly the most fun art-related venue in Maryland. 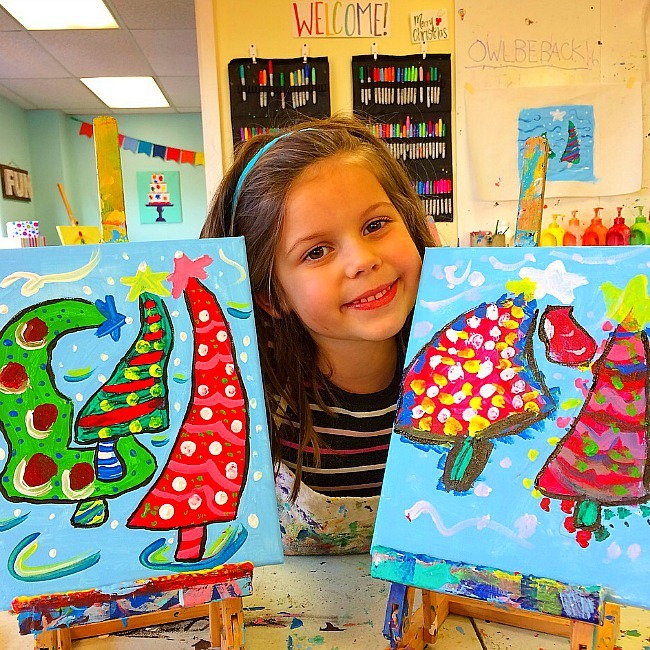 Artsy Partsy has Family Paint Night every Friday evening, loads of art classes, special paint events, and more. They also sell gift cards. Woo Hoo! 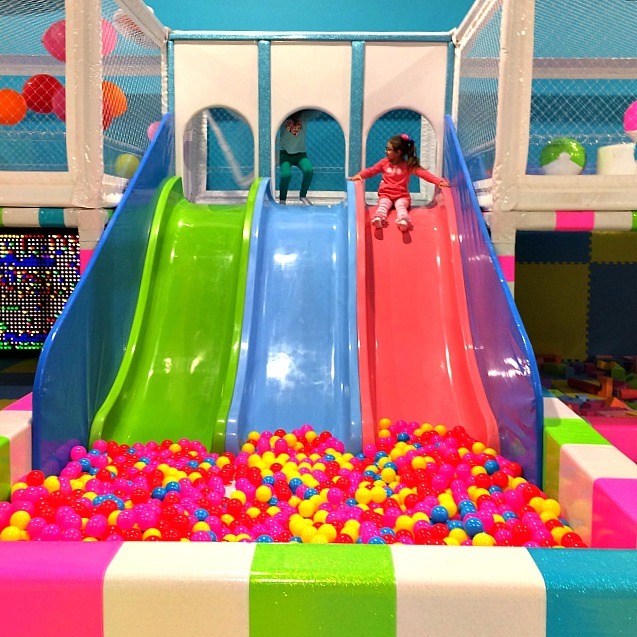 Hyper Kidz: This indoor play place in Columbia, MD is off the hook awesome for kids any time of the year. When the weather is yucky Hyper Kidz is the best. (it can get crowded too– it is very popular). You can get more information about memberships here. Or, check with Certifikid for their deep discount memberships (like 35-40% off) when they are offered. 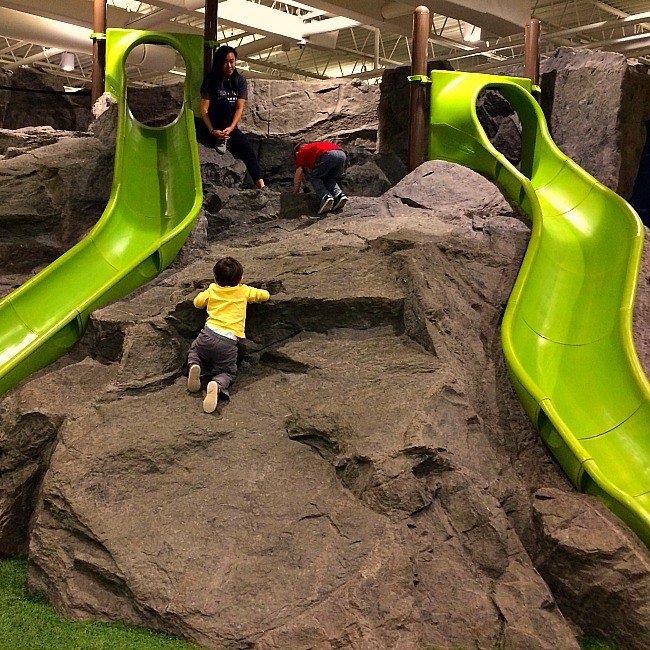 Badlands Playspace: Another fantastic option for indoor play is Badlands Playspace in Rockville, MD. You will definitely forget (for a moment) that you are inside a warehouse and not running through a grove of trees or scaling up the side of a mountain. Memberships are the best value if you plan to play here. They are offered on a monthly basis. 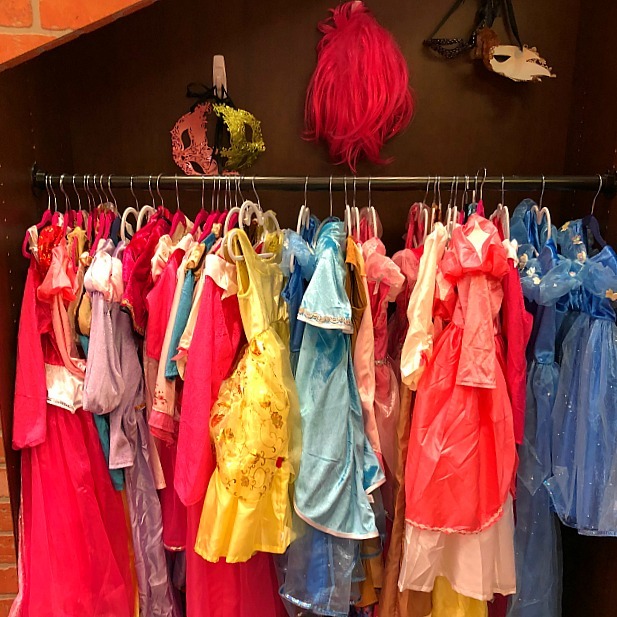 Be With Me Playseum: This amazing indoor playspace just opened up a second location at the Annapolis Mall (the original location is in Bethesda) and we are in love. 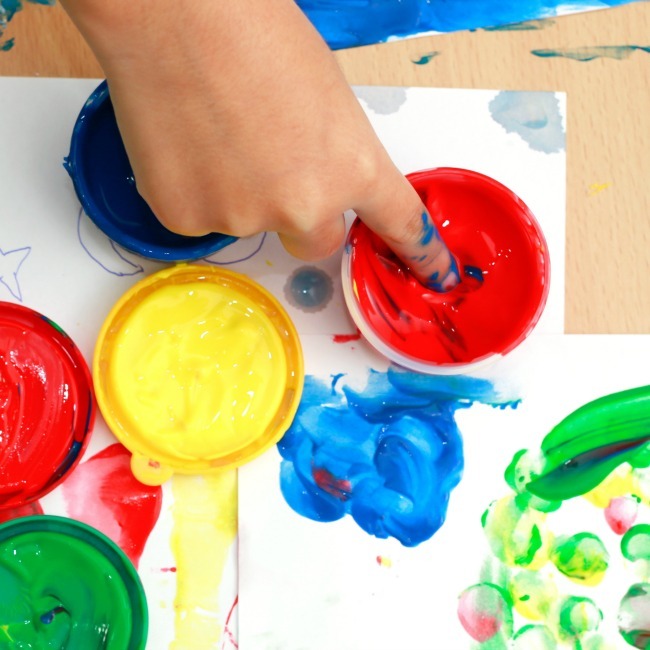 You won’t believe the details that went into ensuring your kids are immersed in imaginative play. There is not membership information on the website, but memberships are available. Just pop in while you are doing your shopping and sign up for whichever membership suits your fancy! Here are the details for both locations. 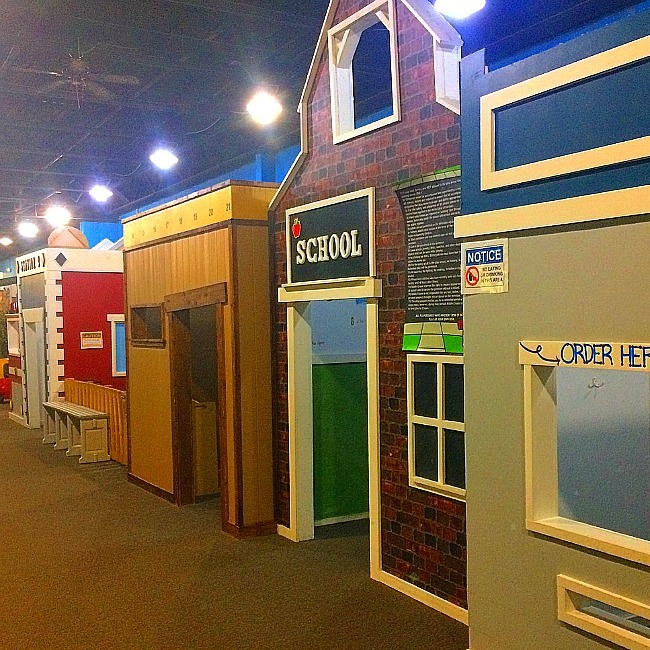 Kiddie Crusoe: This gem of an indoor playground in Timonium is so much fun for kids of all ages. There is a great kid town, massive indoor playground, and bouncy houses. Memberships based on number of visits are available and highly encouraged, as this fun play place fills up fast when the weather is not great. The Adventure Theatre MTC at the historic Glen Echo Park is our absolute favorite theatre venue for kids in Maryland. 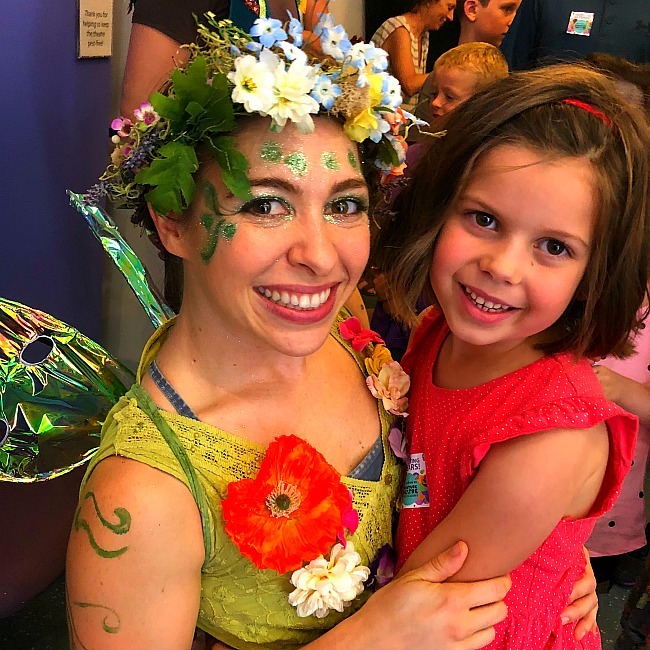 You can purchase a Flexpass if you want to attend multiple performances (or bring a crowd) or snag individual tickets for upcoming performances– which include Huckleberry Finn, Winnie the Pooh, and The Cat In The Hat. Note: These are professional show geared to the young crowd. Another excellent choice for professional children’s theatre in Maryland is the Olney Theatre. 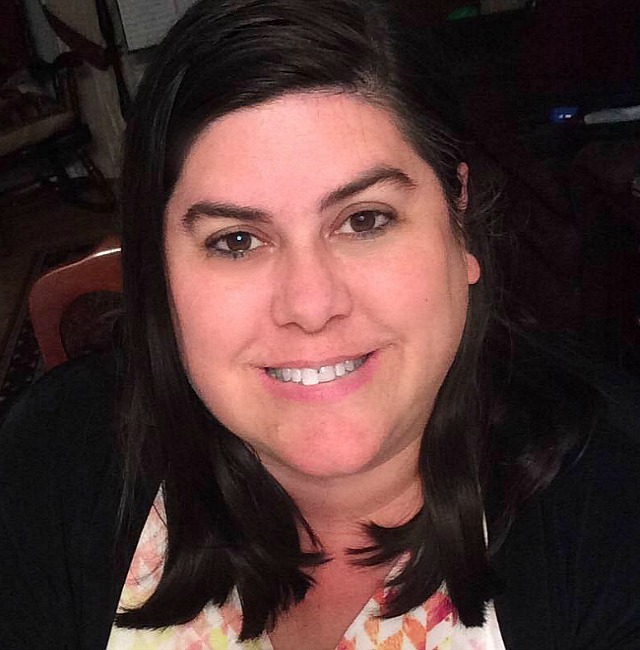 A great deal is the Family Membership which includes all three shows for kids plus Matilda (which will be a kid favorite but is for general audiences). Part performance, part sheer awesomeness. 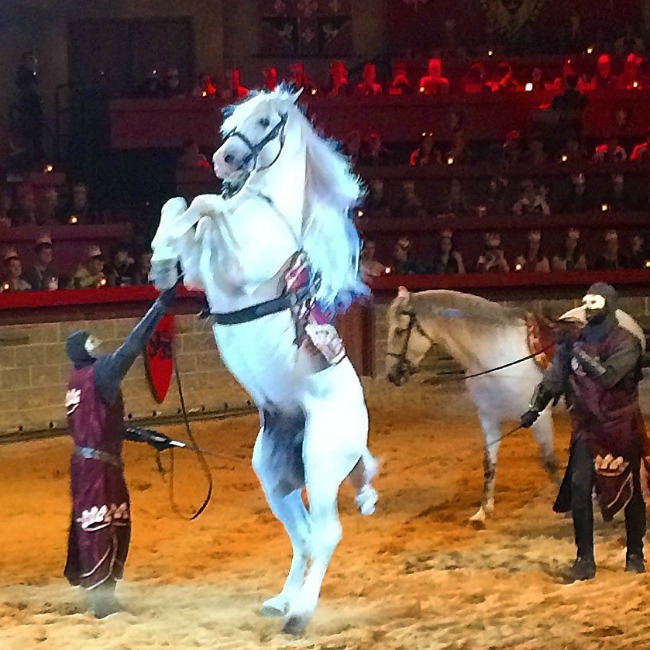 Tickets to Medieval Times will definitely wow your kids, especially if they like horses, huge turkey legs, and lots of noise (I would not recommend for kids with sensory issues). 6. Sometimes it really is all about just having fun! If your kids are 5 and under this is the absolute best amusement park you can take them to. Pretty much all the rides are kiddie rides, there is an excellent (but not overwhelming) splash area, and the entire park is very manageable for little legs. Plus it isn’t too far from Maryland (about 90 minutes from Baltimore). Note: Their Season Pass combines with Hersheypark for one huge theme park pass. Pretty cool deal! It’s the sweetest place on Earth! Hersheypark is more than just chocolate though. The amusement park is awesome for kids of all ages. 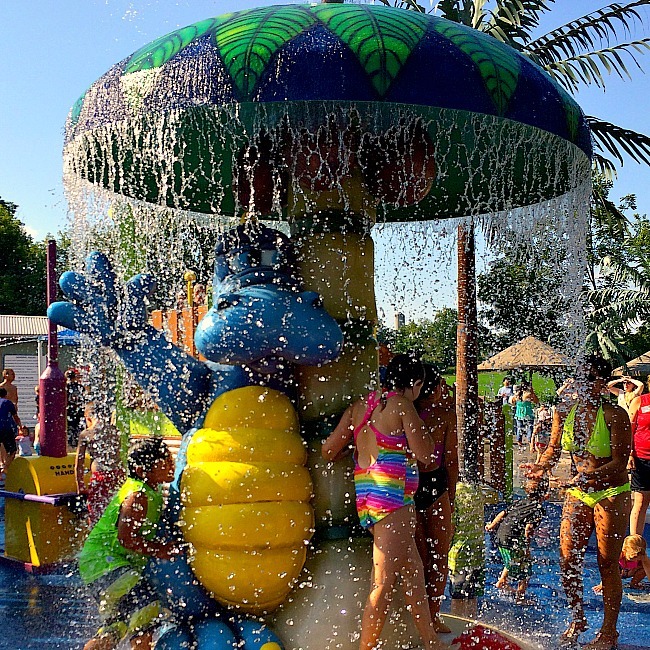 There is an incredible splash park, a zoo park, and– of course– Chocolate World. With so much to do, there are plenty of Season Pass options too! 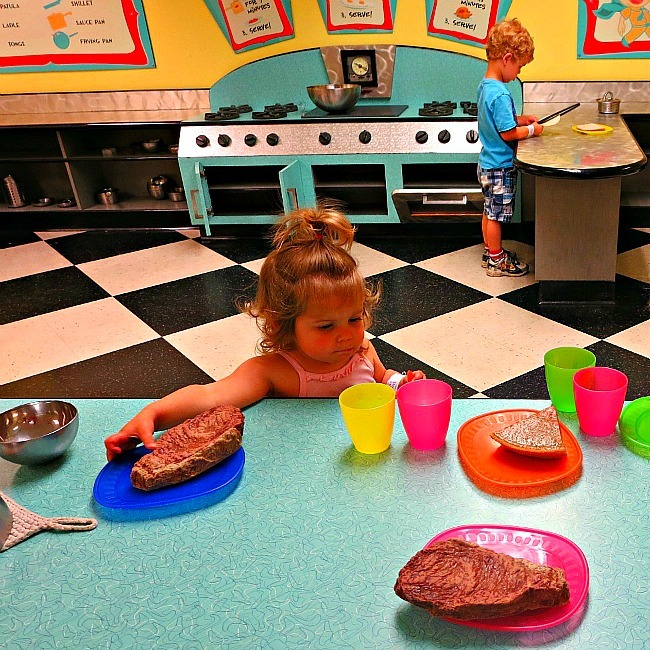 Adventure Park USA is a smaller amusement park but it excels in maximum fun, including great indoor play options for when the weather is not great. There are always great package options available. We love King’s Dominion as much as we love Dutch Wonderland. 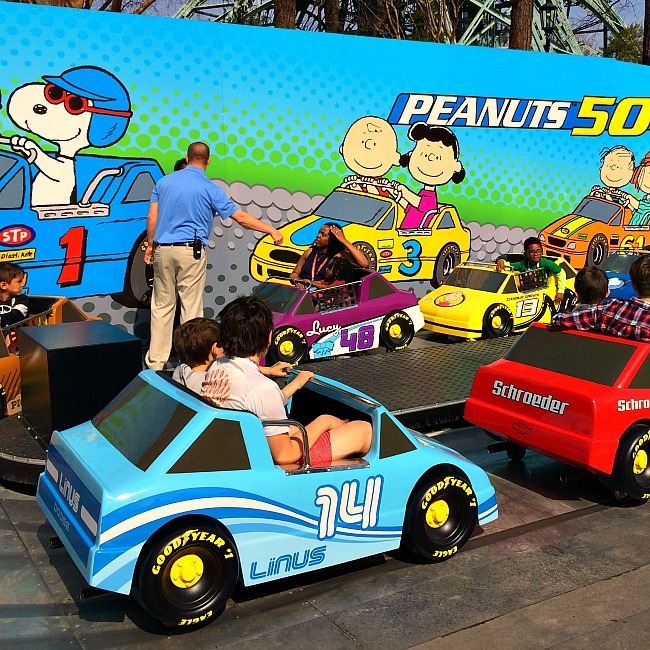 Planet Snoopy is awesome for younger kids and King’s Dominion actually has a Pre-K Pass where kids aged 3-5 are free for the entire season! How cool is that? Here is more information on Season Pass options and more details about how awesome King’s Dominion is. Sign up for newsletter and grab Free Family Adventure Planning Guide!